We help connect employers with top-level talent to take your business to the next level. Read more about Regent. All Regent students have access to the NACELink system which we call “CAREERLink.” Please click here to access students and alumni. Place an informal company information table. Make a company presentation in a reserved room. Conduct on-campus interviews on either an “open” or “preselect” basis. 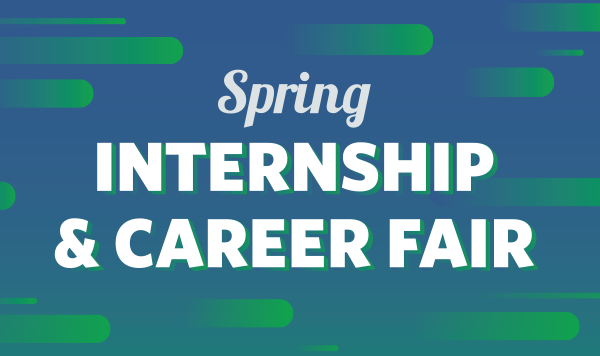 Participate in a career fair or networking event. Be involved in a mock interview. To discuss any of the above options please call 757.352.4926 or email hire@regent.edu. If you represent a nonprofit or for-profit organizations of 500 employees or more, learn about the benefits of a corporate partnership with Regent University. March 28, 2019 | 11 a.m. – 2 p.m.